Over 200 corporate finance transactions with a total transaction value of $30+ billion. Anju Software is a leading provider of comprehensive software and data solutions to the life sciences industry. Anju provides an integrated platform spanning clinical, medical affairs and commercial operations. Anju has combined deep industry and software domain expertise to build a next generation platform for the life sciences sector that can scale to provide solutions that meet customers' needs from “molecule to retirement”. Anju solutions are used by large and small pharmaceutical companies, clinical research organizations (CRO), full service agencies and medical device companies. Data flow between functional areas, seamless communication with third party systems and AI-based data mining solutions provide a unique way for Anju customers to leverage critical information throughout their ecosystem. 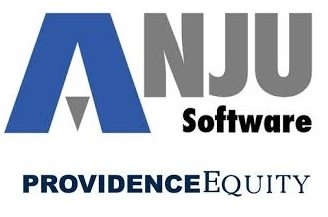 For more information, please visit the Anju Software website. 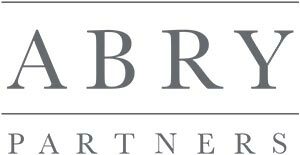 Abry is one of the most experienced and successful sector-focused private equity investment firms in North America. 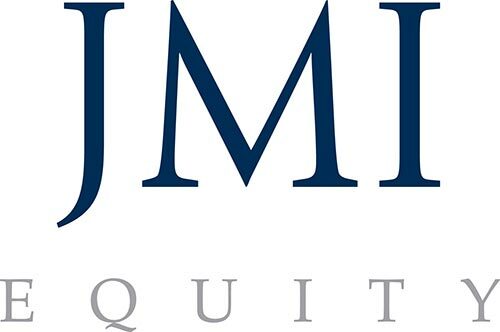 Since their founding in 1989, the firm has completed over $80 billion of leveraged transactions and other private equity or preferred equity placements. 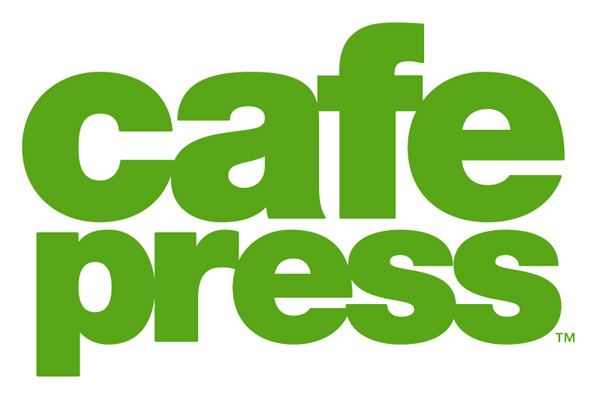 Currently, the firm manages over $5.0 billion of capital across their active funds. For more information, please visit the Abry website. 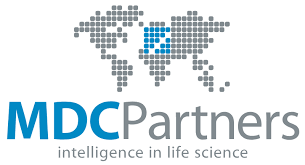 Madison Park Group is pleased to announce that its client, Anju Software, a software and data platform for the life sciences industry, has completed a recapitalization with Abry Partners. 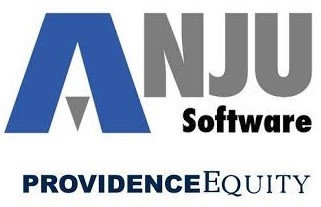 The investment will provide capital for continued product enhancement and global expansion and position Anju for market leadership in the life sciences software industry. MPG has a deeply integrated partnership with Anju to strategically formulate and implement its capital and acquisition strategy. MPG has been Anju Software's full-service investment banking advisor since its inception in 2016. 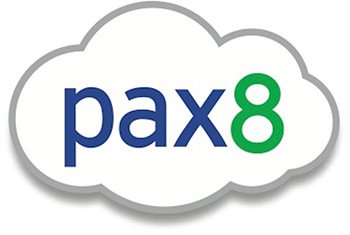 "Working with the Anju Software team since the early days has been an outstanding experience. Anju has the rare combination of management leadership, product depth, operational expertise, superior growth and customer success. It is an absolute delight seeing Anju emerge as a clear leader in the life sciences software and data domain. We are thrilled to partner with Abry for the next phase of Anju’s journey."